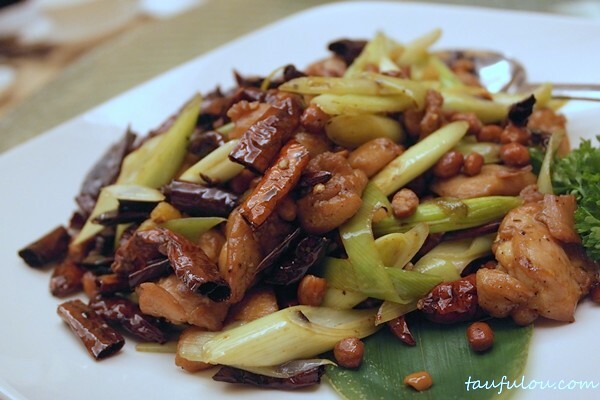 I am a fan of Szechuan food as this Originating from Sichuan, one of the province in Southwestern China. 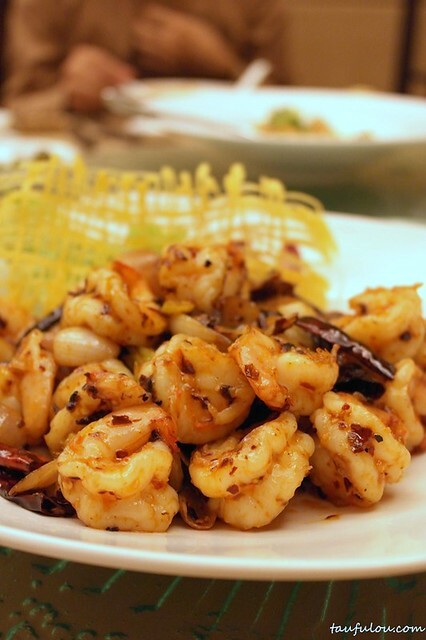 This cuisine are pretty well known for their spiciness and if you would want to know how far your spiciness level can go, then you can challenge it. As for this round, Zuan Yuen Restaurant which located inside One World Hotel is doing this Szechuan menu for all of you to enjoy, as this menu is available till 30th Sept.
We started off with Hot and Sour Soup Sze Chuan Style with Dumpling @ RM 14 per person. 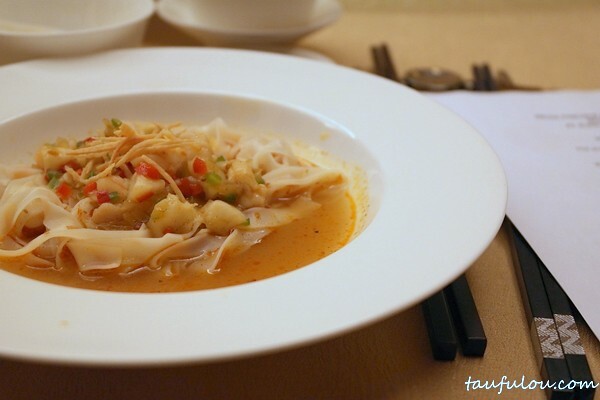 The soup is cook to something similiar like shark fin soup just that with a replacement of dumpling and its more spicy. 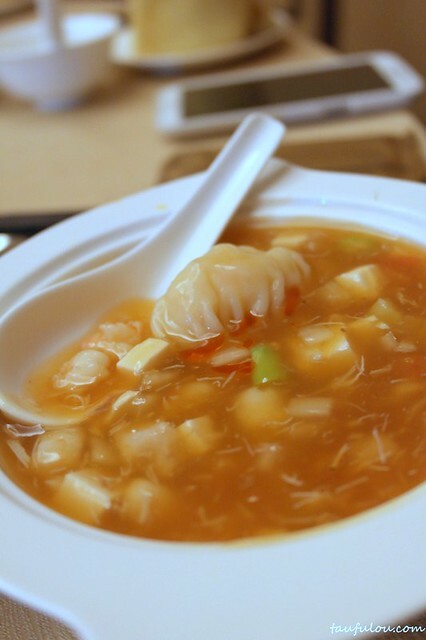 The dumpling is filled with huge prawn. This is one of my favorite dish in sze chuan food, Wok Fried Chicken with Dried Chili Sze Chuan Peppercorn @ RM 28. Fried to perfection with all the flavours of the ingredients soak in. It would have been even better if there is a beer to accompany it. 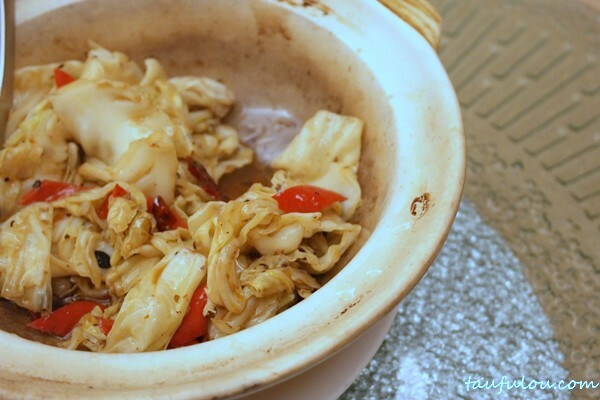 Something simple that I can just eat with my white rice is this Wok Fried Chinese Cabbage with Black Bean and Sze Chuan Chilli Paste in Clay Pot @ RM 18. Little spicy but fragrant with chili and little peppercorn taste. 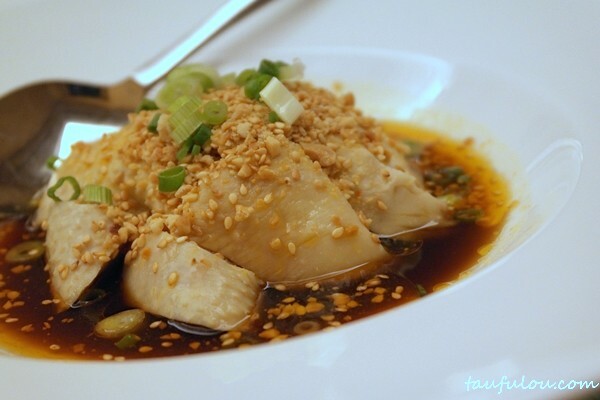 Those of you who love spicy food and enjoy Sze Chuan food but cant really take the level of original spicy, then this would be a perfect place for all of you as I would say more like introduction of Sichuan Cuisine. 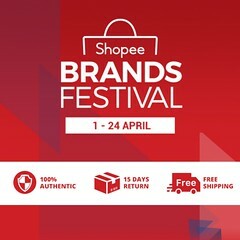 Do drop by and try it out. Since its Mid Autumm festival, we had moocakes as our dessert. Zuan Yan mooncake are pretty consistant as they are less sweet to my likings and some of their signature are their snow skin mooncakes. .
Seaweed Lotus Paste with Single Yolk @ RM 20 – Recommended as its filled with fragrant seaweed taste and its something unique that should try. White Lotus Paste @ RM 18 – if you love classic then its one of a good option to add into the gift box. Supreme Mixed Nuts and Chicken Ham @ RM 21 – this still alot of old folks favourite. 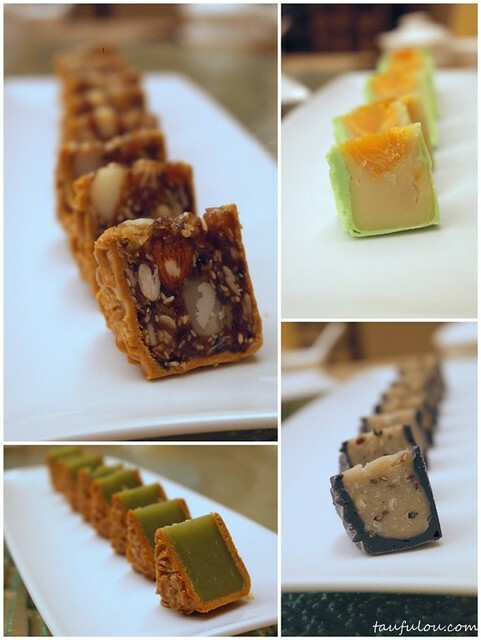 Pandan Lotus Paste @ RM 18 – I love this the most as I still love my original taste of mooncake. Fragrant with pandan taste that can note that they don really use the essence. 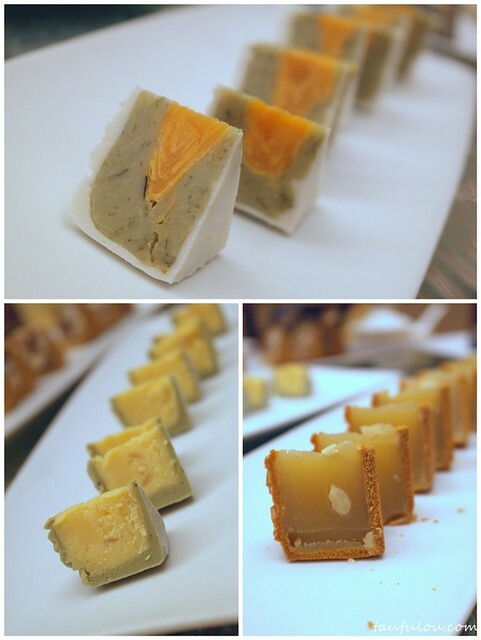 Since tomorrow is the actual day, its still not to late to buy them as the mooncakes are available in beautiful gift boxes of four or eight pieces from 15 July to 19 September 2013. Available for dine-in and take-away.